When clean air in a controlled environment is critical, the LineVacer offers benefits never found before in the cleaning industry. 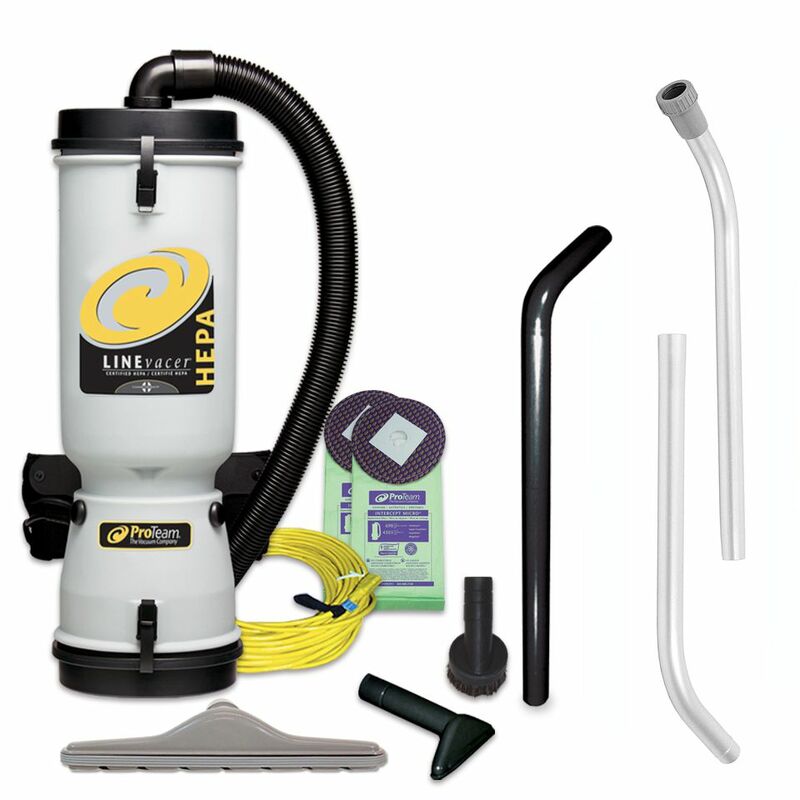 Our industrial HEPA/ULPA vacuum is ideal for applications when clean air in a controlled environment is critical such as cleaning medical facilities, clean rooms and computer labs, and meets the EPA’s definition of a HEPA Vacuum under the Lead Safety Renovation, Repair and Painting Rule (EPA RRP Rule). ULPA: 99.999+% at 0.12 microns at 3232 sq. in. filtration area. 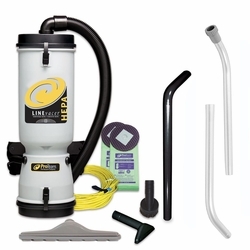 Includes: 1 1/2” static-dissipating vacuum hose, two Intercept Micro® Filters, and either a 50’ extension cord for backpack models or a 15’ hard-wired power cord for cart models.